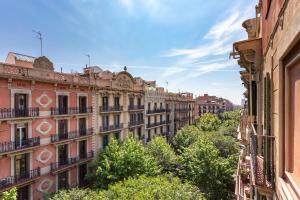 BCN Casanova Diputación apartment offers free WiFi access, a balcony and air conditioning in central Barcelona. 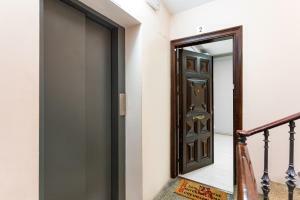 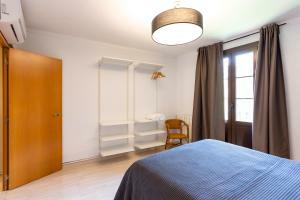 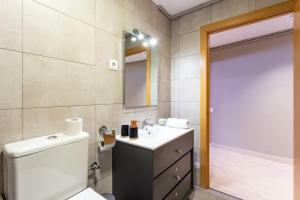 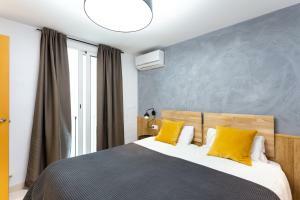 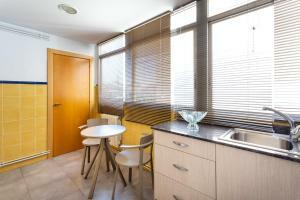 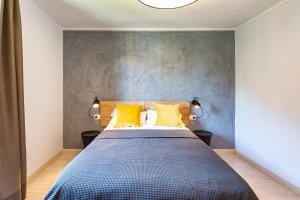 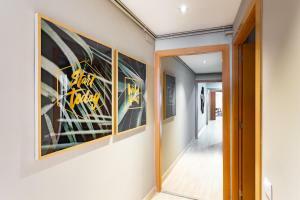 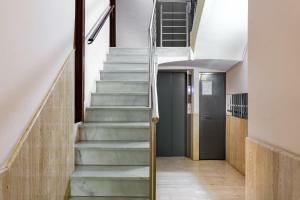 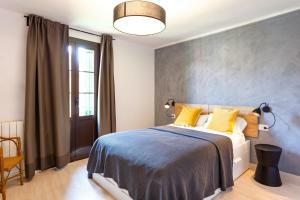 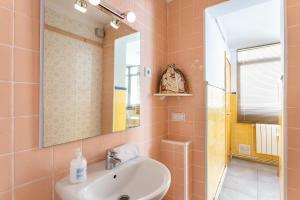 The property is 700 metres from Sant Antoni and 900 metres from Plaça Catalunya. 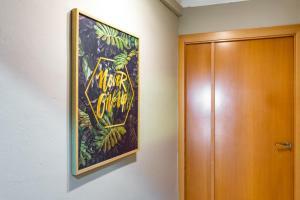 Featuring traditional tiled flooring in some areas, this luxurious apartment combines vintage and modern-style furniture. 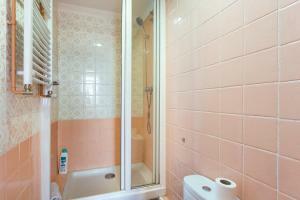 It comes with 3 bedrooms and 3 bathrooms with a hairdryer. 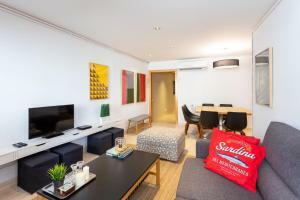 The living room includes sofas, flat-screen satellite TV, DVD player and dining table. 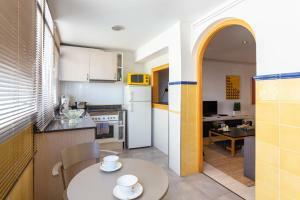 The modern kitchenette is equipped with an oven, coffee machine and washing machine. 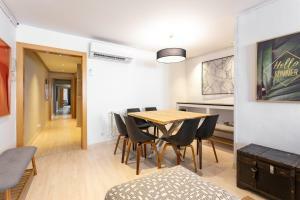 Passeig de Gracia, famous for its fashion shops and Gaudi's buildings, is a 10-minute walk from BCN Casanova Diputación and Barcelona’s La Rambla is 700 metres away. 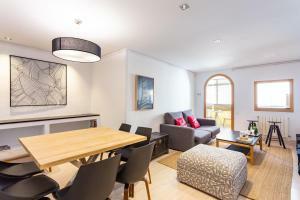 Featuring traditional tiled flooring in some areas, this luxurious apartment combines vintage and modern-style furniture. 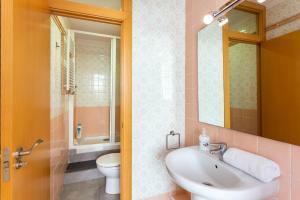 It comes with 3 bedrooms and 3 bathrooms with a hairdryer. 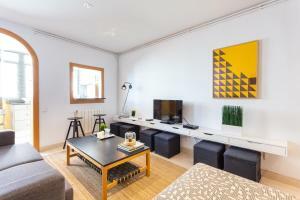 The living room includes sofas, flat-screen satellite TV, DVD player and dining table. 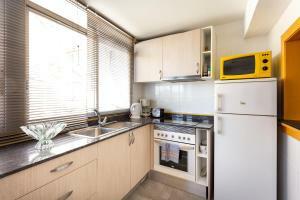 The modern kitchenette is equipped with an oven, coffee machine and washing machine. 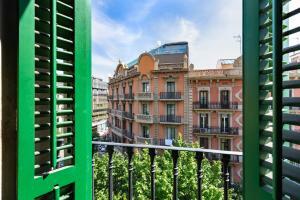 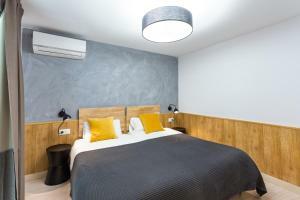 It offers free WiFi access, a balcony and air conditioning in central Barcelona. 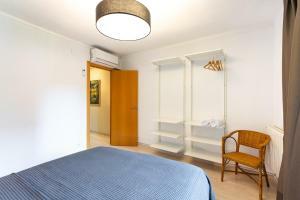 Rate: € 143.00; select dates below to get current rates.